At the time (and still to this day), it was a brutal ending to a comic, but solidified the type of person the Joker was. 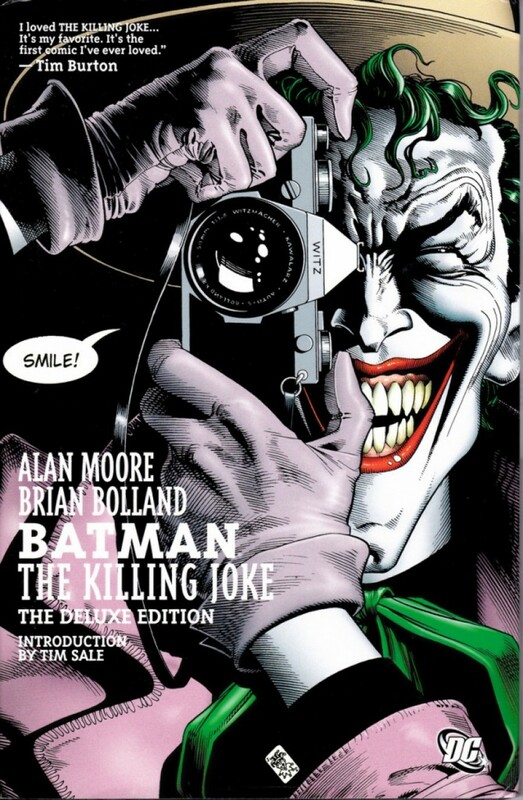 And Alan Moore did a great job getting into his mind and revealing it in the pages of the book. 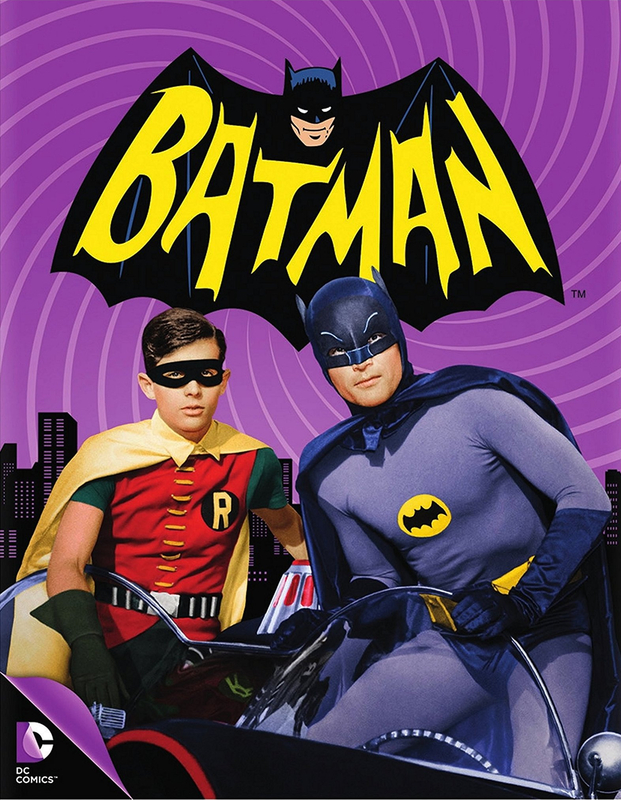 Others felt the same way and even though it was a standalone story, future Batman creators made it canon by writing in what happened with Barbara. She would never walk again, until DC’s New 52 reboot, but became a great resource for Batman and the Bat Family. Though she couldn’t crime fight as Batgirl like before, her mind was her greatest asset and she used it to its potential as Oracle. 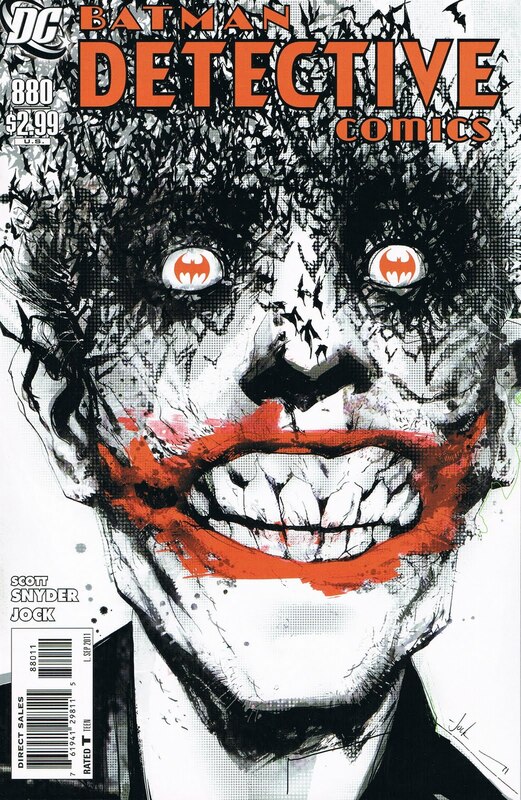 Another story that I want to discuss revolves around Scott Snyder’s emergence as the current Batman writer. He masterfully wove a great story within the pages of Detective Comics in the arc called Black Mirror which showed he had the chops to work on the main title. And boy did he go all in! 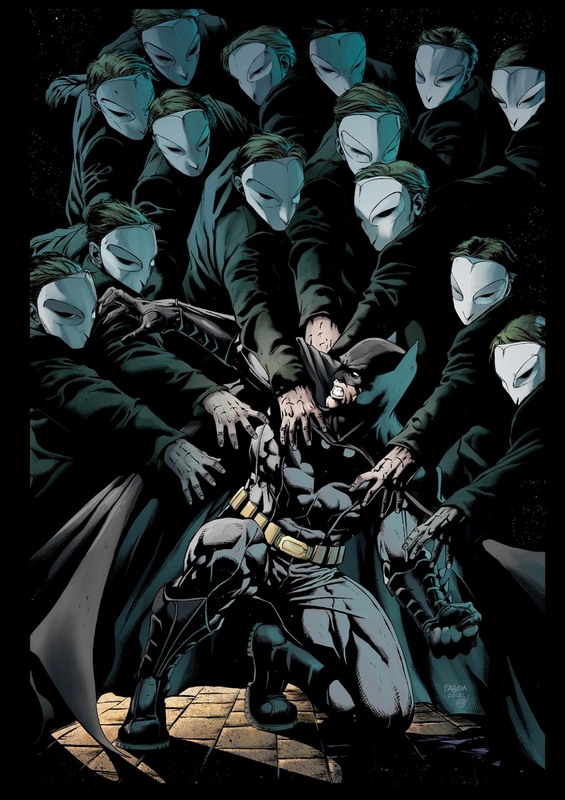 The story called Court of Owls told the tale of an ancient society who basically paved the way for Gotham. Like the Masons in American history, this society ensured Gotham would grow and survive through the influence of these individuals as well as a highly trained and lethal group of assassins called the Talons, which they reanimated from stasis only when called on for special circumstances. Needless to say, Snyder found a way to write a story within the confines of an established framework. And this Bat-fan enjoyed every page of it! It was like something new that was hidden the entire time, thus adding to the ever-growing and rich canon. Batman has existed as long as many other comic characters, and from all the standalone and non-canon stories, his legacy continues to grow. Some stories are meant to be standalone like The Dark Knight Returns, while others like The Kiling Joke were adopted as canon. Regardless of the story, Batman writers find ways to portray him in creative ways. And I think that really works with this character, regardless of whomever wears the cowl. Batman has a great, rich history and I don’t doubt more stories will come about him and his world, canon and non-canon alike. What are some of your favorite non-canon Batman stories? Sound off in the comments or send us a tweet @shortboxed!